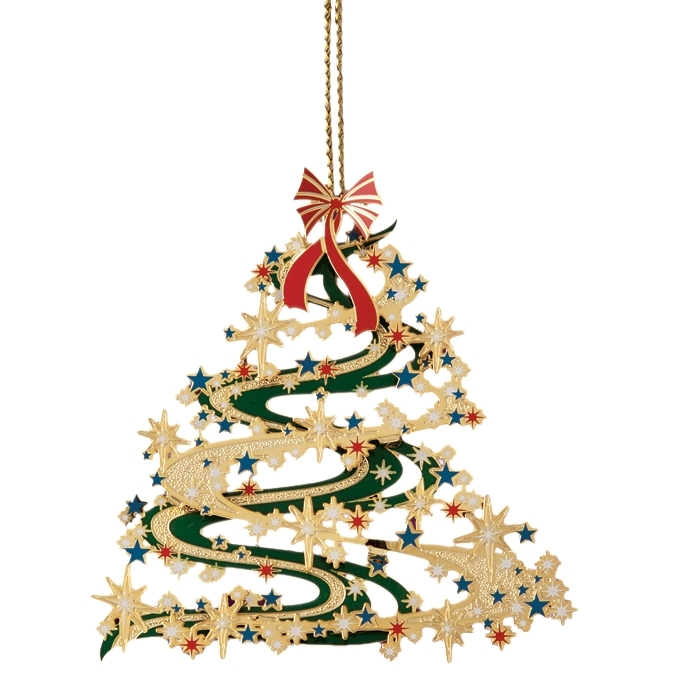 Shaped like a Christmas tree with Christmas decorations, the modern design of this Christmas ornament is just right for your tree this year. Packed in a velvet lined gift box, the Christmas ornament will make a lovely gift as well. Buy extra to keep on hand for unexpected guests.